Insurance is complicated and expensive. Dealership Insurance can be extremely complicated and very expensive. 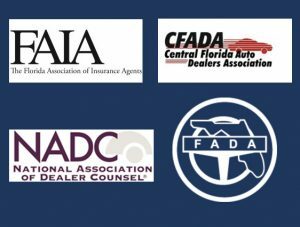 At Dealer Risk Services, we provide insurance expertise to the Automotive Industry. We do this in 3 ways: Risk Management, Product Development and Education. We have Developed a series of info blasts to provide you with the tools you need to ensure you have your insurance program running smoothly. We’ll show you proven methods to ensure that you secure the most comprehensive coverage at the lowest possible cost. It’s our commitment to the industry we have served for 30 years. Watch for the next Info Blast…Shopping for Garage Insurance – Where do we begin? NextNext post:SHOPPING FOR GARAGE INSURANCE – WHERE DO WE BEGIN?